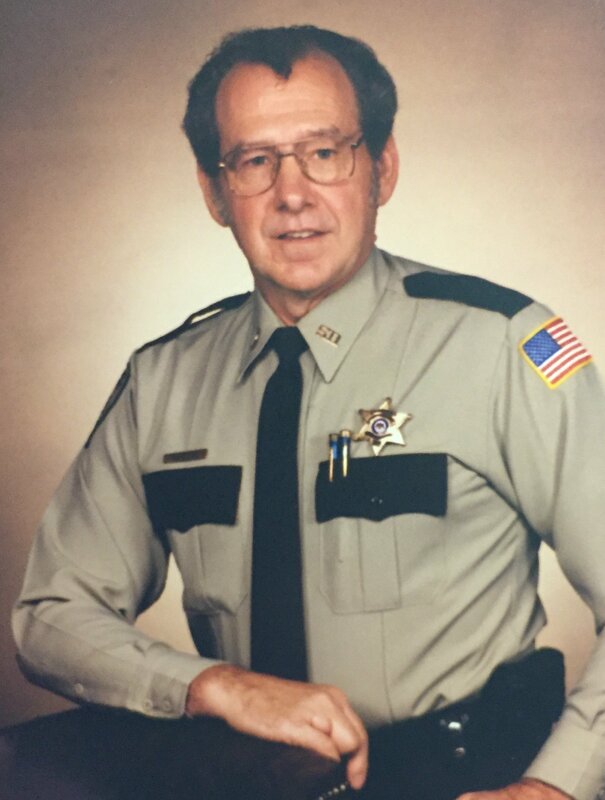 Floyd Oliver Bays, 76, of Walls, Mississippi passed away Saturday, July 1, 2017. Floyd was born December 22, 1940 in Argillite, Kentucky to Samuel and Martha (Poplin) Bays. He was raised on the farm along with five sisters and three brothers. He enjoyed gardening, woodworking, and gifting his creations to family and friends, but most importantly spending time with his wife, children, grandchildren, and great grandchildren. Floyd is survived by his wife of 54 years, Shirley; his son, Floyd Michael (Dawna) Bays; his daughter, Tammy (Jeff) Davis; seven grandchildren, Linda, Eric, Casey, Dallas, Daniel, Destiny, and Devin; and five great-grandchildren, Jason, Alexa, Conner, Cannon, and Lily. Floyd was a loving husband, father, grandfather, great-grandfather, brother, uncle, and friend. He was “Papaw” to all that knew him–and all that knew him, loved him. Visitation will be Friday, July 7, 2017 from 10 a.m. until the service begins at 11 a.m. at Twin Oaks Funeral Home. So glad to be part of this family when one has a heartache we sell shed a tear and rejoice in this family a family of God. Love you all . Many prayers for each of you. Shirley, I’ll be keeping you and yours in my prayers tonight. Shirley, Tammy, Mike and family; Rick and I cannot be there with you though we wish we could be. Tiffany and David are coming down for us. You are in our thoughts and prayers. We are really going to Uncle Floyd (papaw). Shirley, Tammy, Mike and family; my heart aches I wish I could be there with you.